DoYouEvenPaleo.net | Page 55 of 62 | Life. Paleo style. Hey, you! Glad you’re here. Sit down. Let’s take some time to unwind. I’ll whip up a butter coffee for you and we can chat! I’m introducing something brand new to the blog! Butter Coffee and Beyond! 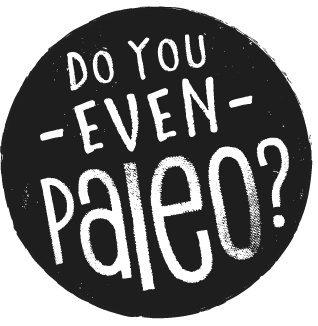 It’s really the first ongoing series here at Do You Even Paleo. Doesn’t the graphic for it look awesome? I’m super excited to make this a thing. 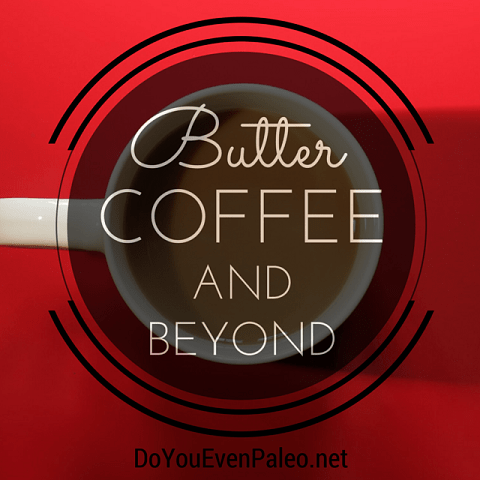 What will Butter Coffee and Beyond be? Well, the posts will be more lifestyle-centric. Not as much focus on recipes, but it might feature my favorite snacks, CrossFit stories, paleo/gluten free products, the stuff I’m doing to stay happy and healthy beyond food. I would also like Butter Coffee and Beyond to create more of a conversation between you and me. I named the series Butter Coffee and Beyond because I think the best conversations happen over coffee (or, if you don’t do caffeine…tea, hot chocolate, kombucha, whatever). When you’re sharing a delicious beverage with someone, you each tend to open up and grow closer. I hope I’m at least somewhat able to replicate that cozy, personal atmosphere of a small local coffee shop. Okay, everyone, you asked for it and you’ll get it. But before we get to the Chipotle Chorizo Burgers, I’ve got something else I want to chat about. 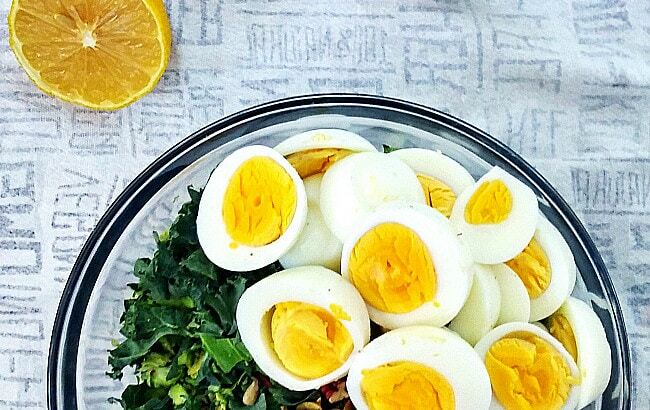 I’ve been giddy over the number of people who have signed up for my newsletter, Paleo Bytes. If you don’t know the story, here’s the quick rundown: I gave my readers the option of signing up for email subscriptions, but I wasn’t planning on sending one out. I told myself that if I gained a certain number of subscribers, I would commit to sending out a newsletter. A few months later, I checked my numbers, and what do you know – my “goal” (that I wasn’t actively shooting for) was exceeded by 33%. Hot damn! Obviously I needed to think up a newsletter! See, I don’t want to just bombard your email every time I post a new recipe. I never read those emails; they just get deleted. So, for my newsletter I wanted to send out fresh content that won’t be posted here, on the blog. To me, there’s got to be an incentive for opening up that email and reading it. Well, apparently people like that idea. I’ve only sent out one newsletter…but my second will have 68% more readers! I’ll get this out of the way immediately: I’m not a salad person. When I do eat salad, I have a very high expectation for how awesome it is. The main ingredient can’t be lettuce. At that point, maybe it’s not a salad anymore, but there’s something about straight lettuce that is super unpalatable to me. So unpalatable that not even loads of dressing can save it. A salad has to have variety, bulk, and fun flavors playing with each other on my tongue (because that’s a wonderful thought). Hello everyone! I’ve got a very tasty treat for you today that happens to be a spin on a beloved childhood treat of mine! 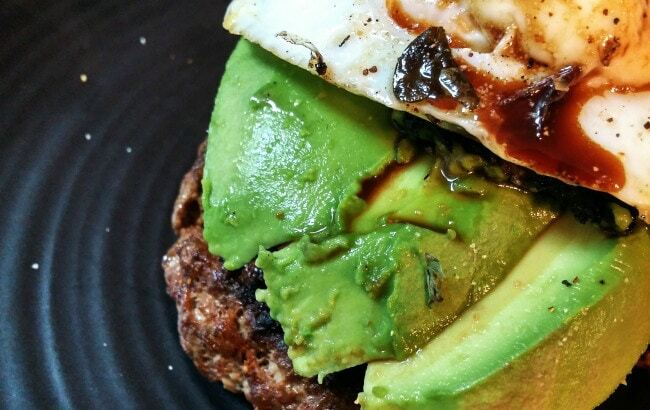 Before that, I wanted to quickly mention my new newsletter, Paleo Bytes. 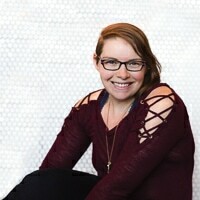 I recently sent out the first newsletter and got a great response! I am sending out a monthly-ish newsletter (you will not get emails every time I post – that’s boring) that features fresh content and awesome times. You can sign up on the right sidebar! You may not recognize the word “halvah”, but don’t let that turn you away. These cookies are incredibly simple to make – only 4 ingredients! 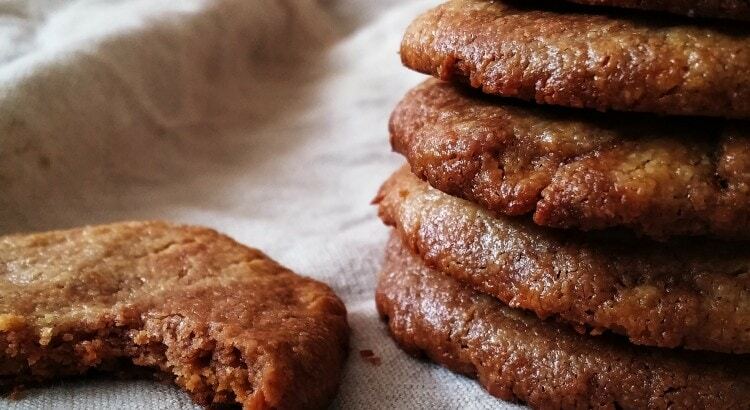 If you like tahini (sesame seed paste), you’ll definitely enjoy these slightly sweet cookies. I’m so excited about this post you guys! 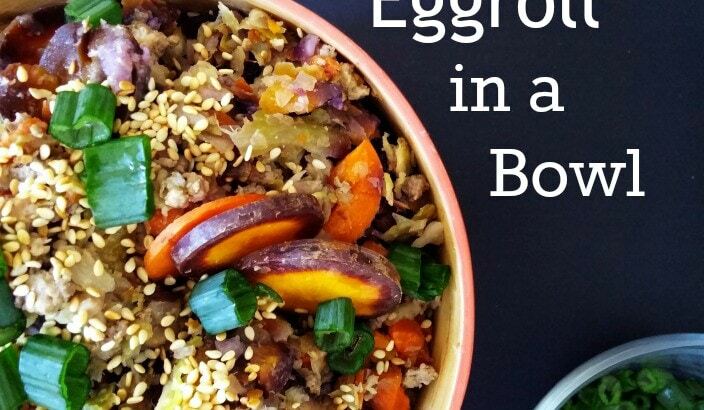 First off, I made this really awesome recipe, Eggroll in a Bowl. It’s all the goodness of an eggroll without dealing with the wrapper. Instead, it’s the delicious pork-and-veggie filling, seasoned to flavor perfection. And secondly, the recipe is actually a guest post over at The Freckled Foodie. Finally, I want to talk a bit about local and online communities!